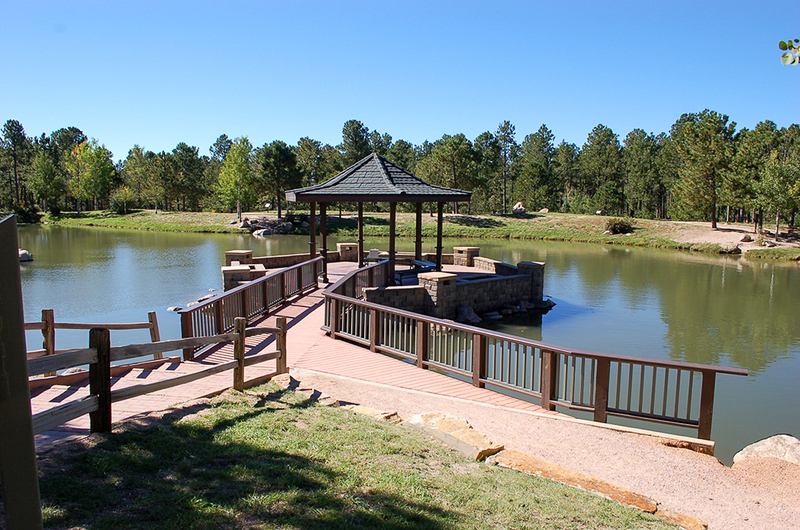 Pine Meadows Restroom is located southeast of Pavilions 4 and 5 and is closed Nov. 1 – March 31. Oak Meadows Restroom is located north of the fields in the parking area and is closed Nov. 1 – March 31. 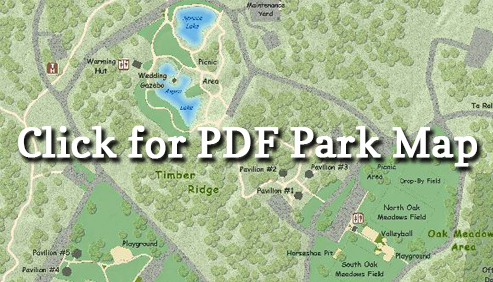 Fallen Timbers Trail-head Restroom is located just inside the parking area and is closed Nov. 1 – March 31. Roller Coaster Road Trail-head Restroom is located just inside the parking area and is closed Nov. 1 – March 31. Wedding Gazebo Restroom is located just north of the Gazebo and is open year round. 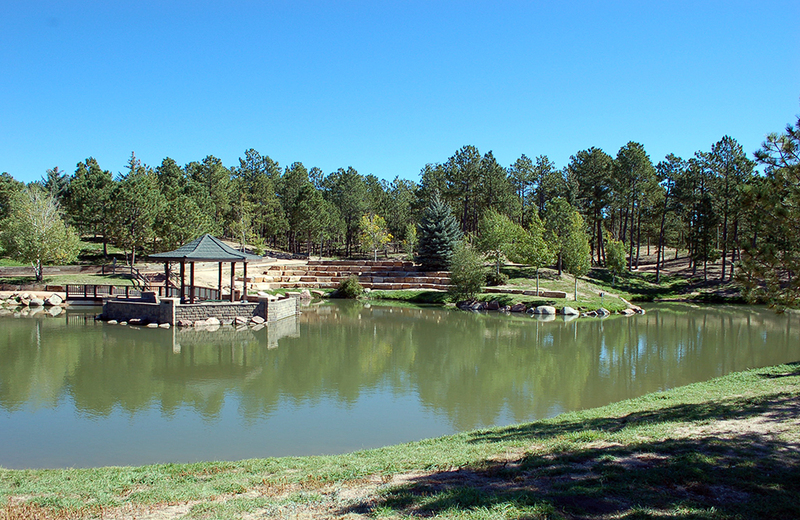 Fox Run Regional Park can be reached from Interstate 25, exit 156A to Northgate Road; east on Northgate Road for 3.5 miles; north on Roller Coaster Road for 1/5 mile to Stella Drive; West on Stella Drive. 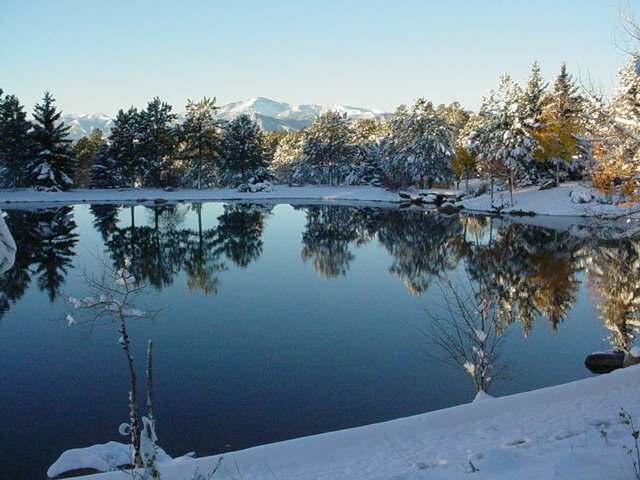 The park can be reached from Highway 24, North on Highway 83; west on Northgate Road for .5 mile; north on Roller Coaster Road 1.5 miles to Stella Drive.